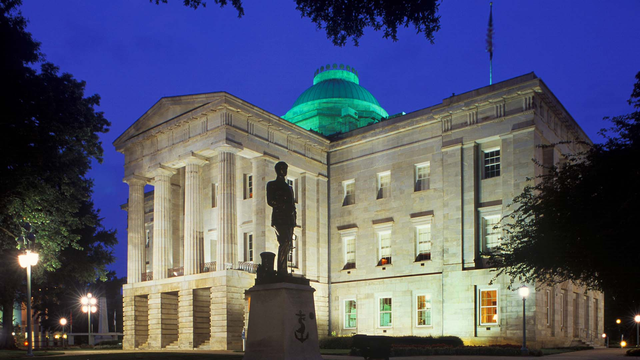 Did North Carolina's State Capital Succeed in its First Try at a Public Water System? Watch this video series for one historian's take on Raleigh, North Carolina's water history. You can also learn more about the processes, equipment and technology that help supply us with the water we need from the American Water Works Asspciation How Water Works series.